With our excellence in this field, we share forefront for supplying world-class array of products from Raipur(India). With the assistance of our capacious warehouse and sophisticated inventory system, we are able to meet the bulk as well as urgent requirements of the clients. Moreover, our experts keep a stringent check on the safety of the products. 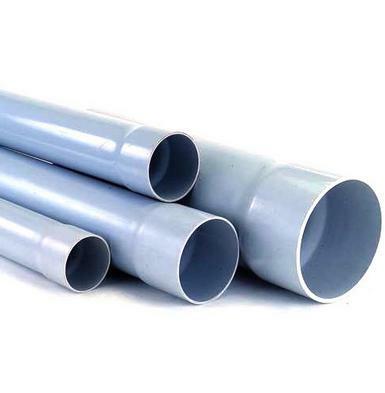 UPVC Pipes have a sturdy body with a shiny surface and are available in different sizes.